Construction beginning Fall 18. 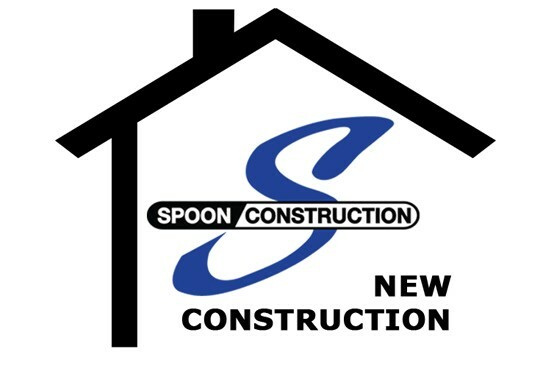 New home by award-winning Spoon Construction. Traditional 2 story home incl. master suite w/walk-in shower, garden tub, double bowl granite vanities, walk-in closet & office. Gourmet kitchen w/custom cabinets, granite countertops, Bosch dishwasher, island w/bar, walk-in pantry, backsplash, lots of windows & large open deck on fin. walk-out bsmt w/5 BR, BA & Rec. Garage Keypad, WiFi thermostat, stone fireplace surround & sprinkler sys. Owner is broker. Taxes TBD. If you are interested in scheduling an appointment to see this home, please call 812-376-0761 or click here to e-mail a request.